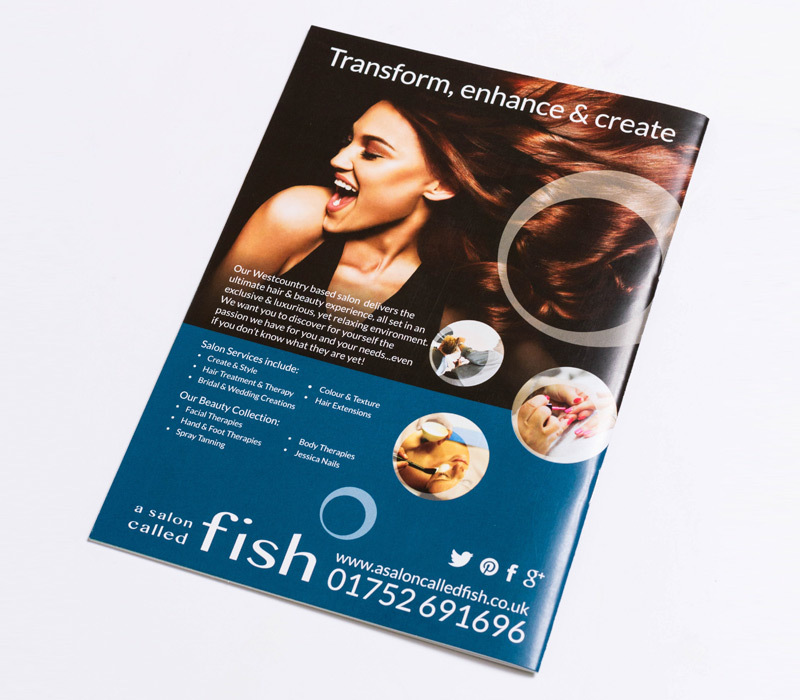 One of our first clients at Kioo, the range of design work that we have done for A Salon Called Fish has been varied to say the least. 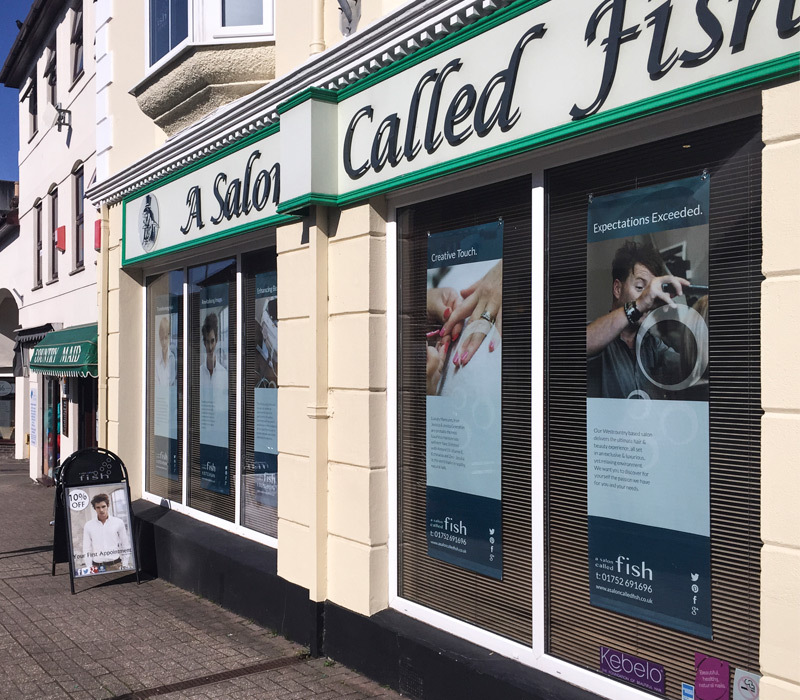 Their logo has been applied to many different mediums over the past few years including their website, banners, menus, signage for sponsored events, napkins, umbrellas, clothing and even Plymouth Raiders shirts. 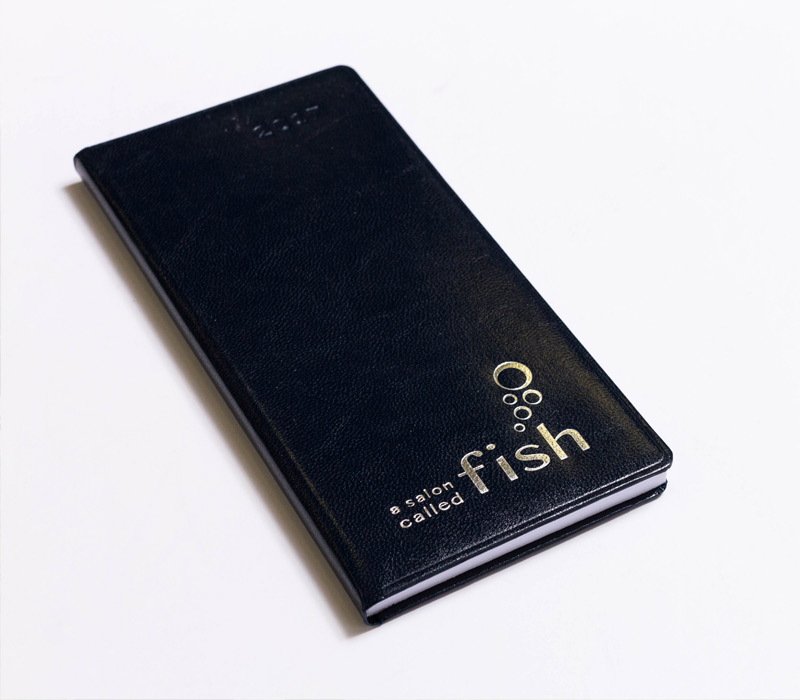 That said, we have also developed their brand and marketing with advertising and social media campaigns. 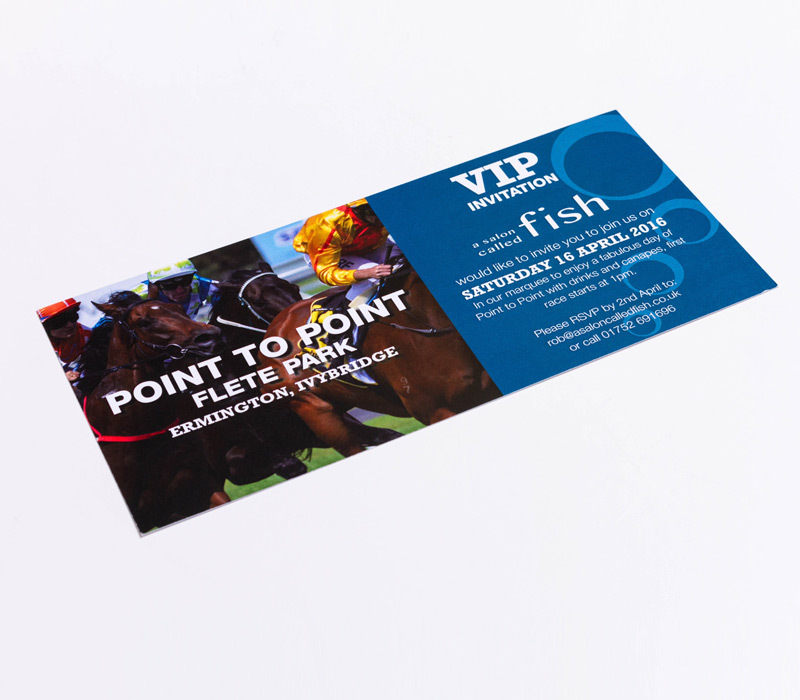 More recently we have brought new images and colours into their designs but keeping the brand strong and recognisable throughout. 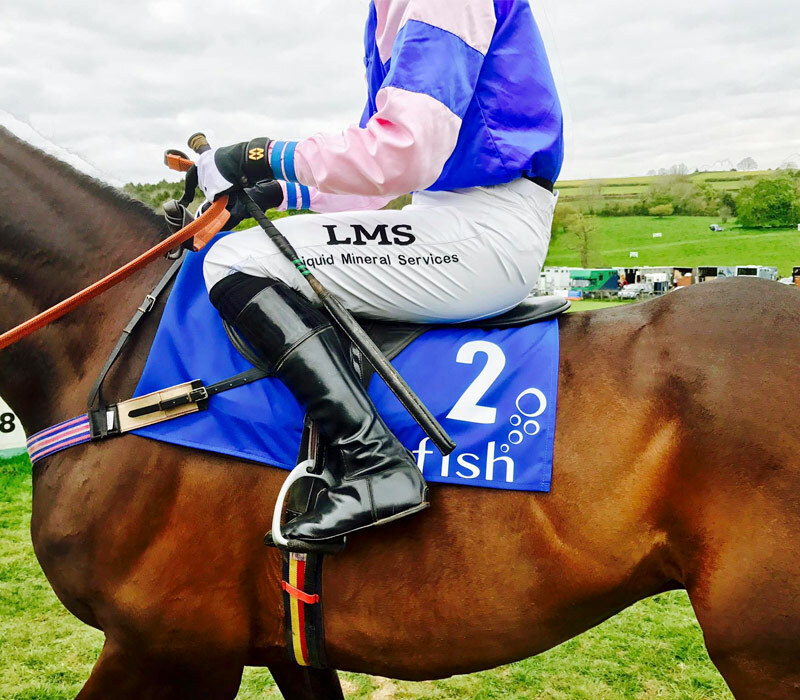 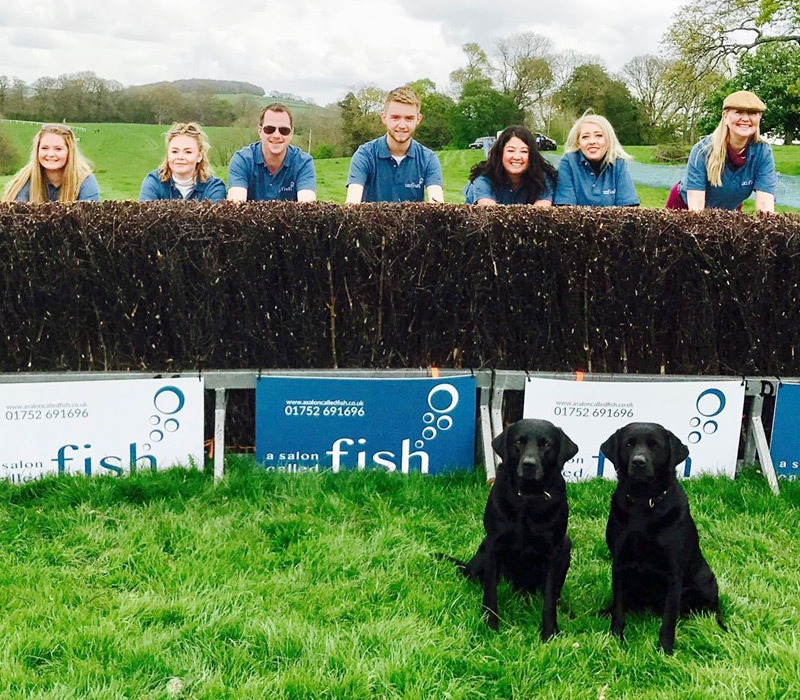 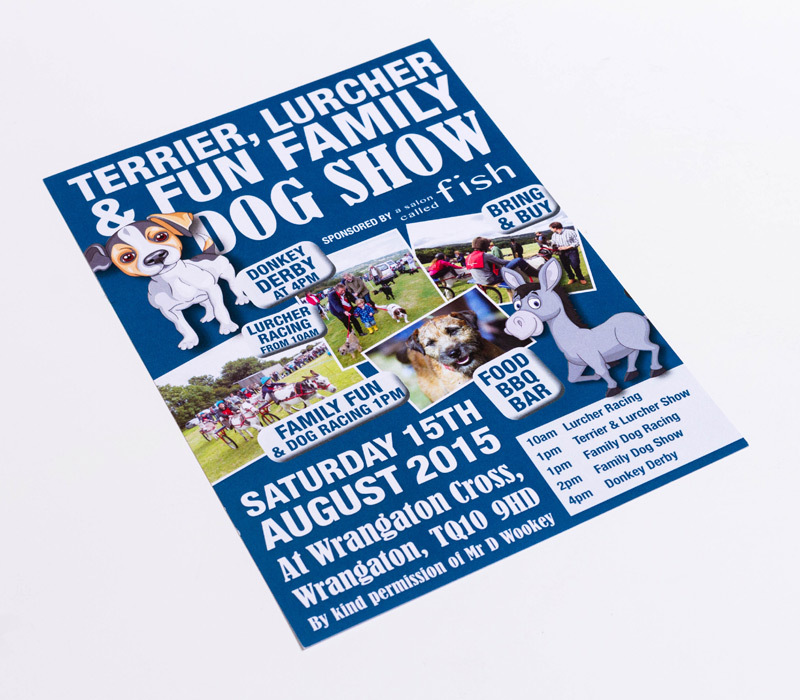 The guys at the salon are avid sponsors of local community events which means our design services are required to help promote events such as the local Point to Point, Dog Show and Art Shows. 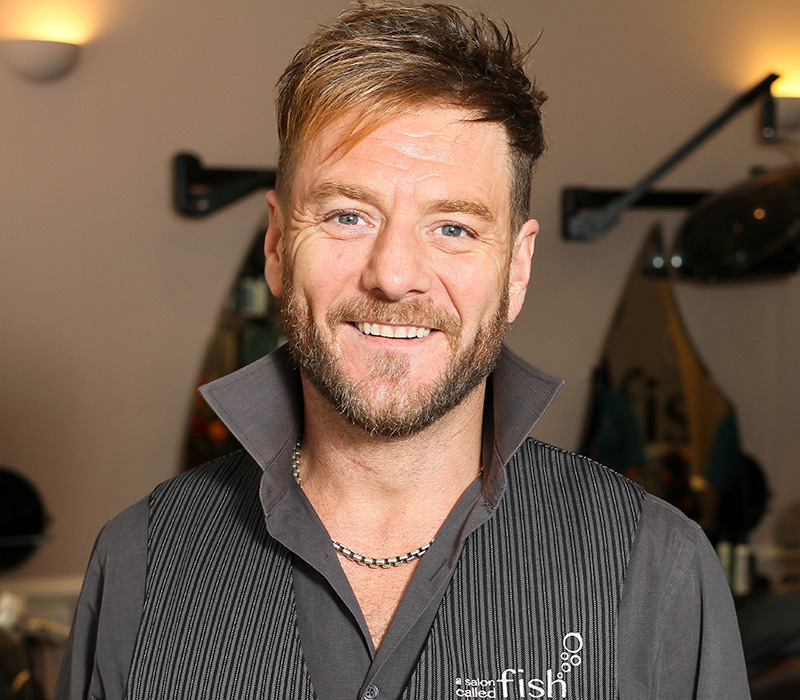 There’s certainly never a dull moment with the design requests that come from A Salon Called Fish!